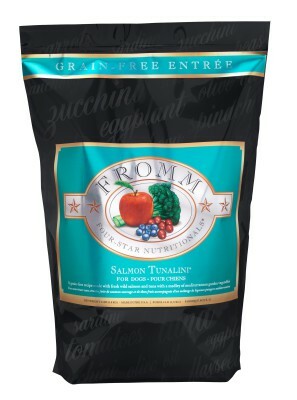 Our range of Dried foods for cats comes from some of Canada's best producers such as Acana, Holistic Select, & Orijen. 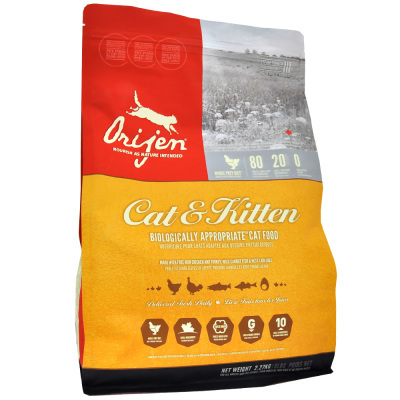 Check out our full range, including grain free, whether you have a kitten, older cat, outdoor or indoor cat we have something for you. Made from Canada’s best and freshest ingredients, ACANA Regionals reflect our local heritage and express the diversity of fresh authentic foods produced from western Canada’s vast ranchlands, rich prairies, fertile valleys, and pristine waters. 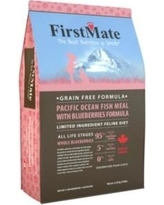 Rich in protein, low in carbohydrates and entirely grain-free, these unique and flavourful recipes feature 60-65% meat and 35-40% of fruits and vegetables to nourish cats and dogs completely. source. This simple approach to nutrition presents an increased level of product digestibility while reducing bodily stress and the likelihood of an allergic or negative reaction. Fromm Four-Star offers cats the variety they deserve. They've designed every recipe in their line to complement each other, allowing you to switch between and combine recipes. Your cat's dining experience will never be the same again. 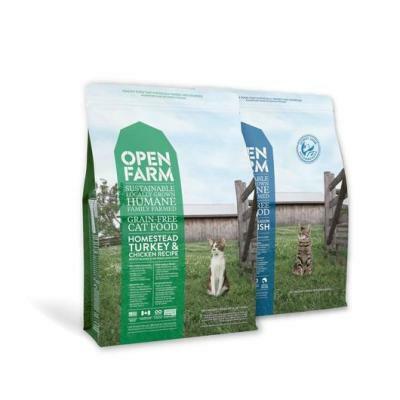 Open Farm recipes focus on a limited set of ethically sourced proteins and locally grown, non-GMO fruits and vegetables. 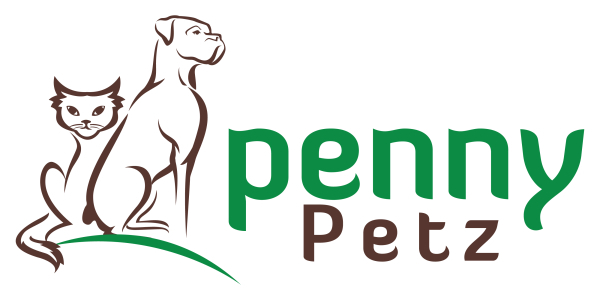 We stay away from cheap, processed fillers and instead source quality whole ingredients, to create a wholesome, nutritionally balanced food for your pets. Available formulas include Wild Caught Salmon, Pasture Raised Lamb, Homestead Turkey & Chicken, and Catch-of-the-Season Whitefish Recipe. 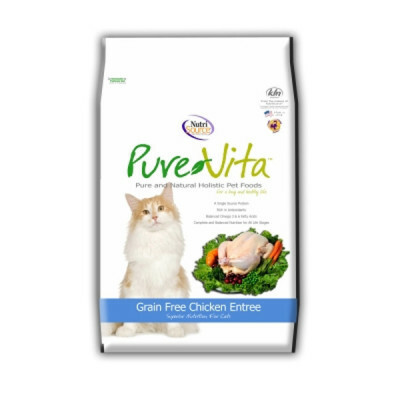 PureVita’s™ select pet formulas are carefully prepared using specifically selected natural, holistic ingredients (with added vitamins and minerals) to support your pet’s overall health and emotional well being. PureVita™ utilizes highly palatable, single protein sources and a variety of wholesome fruits and vegetables, each chosen for it’s unique nutritional values. Whole Earth Farms takes the best and healthiest ingredients from the Earth and brings them together into a delicious daily meal. 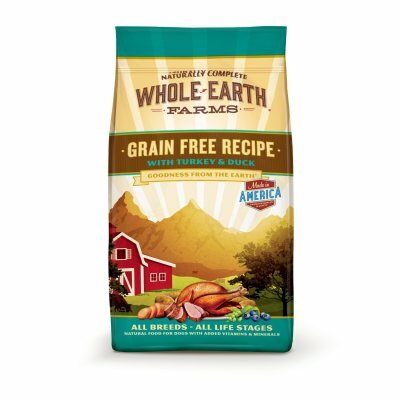 With multiple protein sources and vegetables, Whole Earth Farms provides your cat with natural goodness from the Earth. Protein-rich peas, turkey and duck are just some of the nutritious ingredients you will find in our recipes. 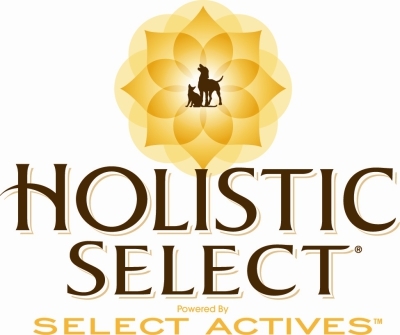 Holistic Select Indoor Health/Weight Control is formulated with our unique Digestive Health Support System, including active probiotics, healthy fiber and digestive enzymes. Merrick Cat Food product is specifically formulated to provide your cat with the best, most nutritious food they can get. 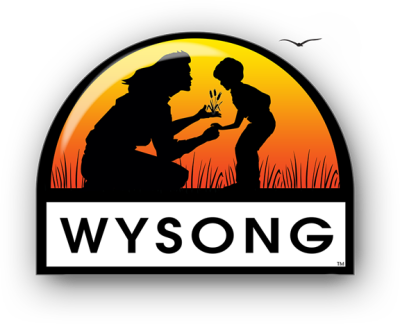 Wysong Uretic™. By targeting wellness, immune and urinary systems, Uretic™ natural cat food has proven itself as a diet that creates robust vitality.